At the heart of the Belledonne mountain, the resorts of Pleynet (at an altitude of 1450m), Pipay (at an altitude of 1550m) and Prapoutel (at an altitude of 1350m) form the area of the 7 Laux, Isère. Magnificent hiking trails offer beautiful landscapes such as a view over Grésivaudan and the Haut Bréda valley. Activities available in the aquatic area of Prapoutel include slide, paddling pool, ponds and also mountain biking, grass sledging, paintball, archery. 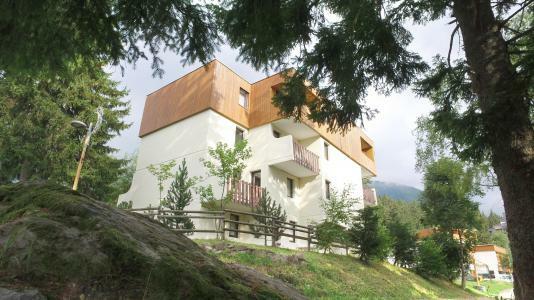 Everything for a pleasant and different stay in 7 Laux, Alps. Book your accommodation in to Les 7 Laux resort, a few steps from your favourite activity.